The tax deadline for 2019 is approaching, and if you haven’t filed yet, now’s the time to think about getting your paperwork in order. 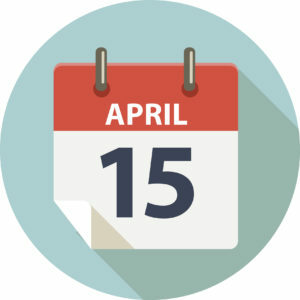 Filing past the April 15 deadline, without an extension, could lead to penalties. Click HERE to read the complete April 2 post from Fox Business. Or, contact a Dugan & Lopatka professional at (630) 665-4440 or info@duganlopatka.com with any questions you have. Flow-through Entities – What are they? Why should you care?